So cute <3. www.facebook.com/BlanketJacksonsocute. HD Wallpaper and background images in the Blanket Jackson club tagged: blanket jackson sweet jackson cute lovely. 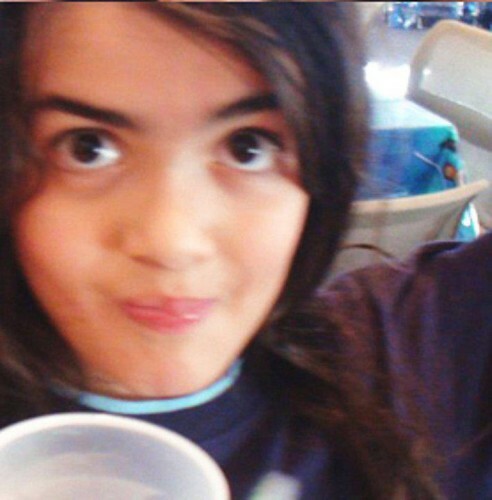 This Blanket Jackson photo might contain pausa caffè, tea break, coffee break, and pausa tè.